This compact SmokeLight device allows you to have a lot of smoke and light in your empty hands and in your props. This set has the professional transport bag for the device and WHITE color light. The warranty is 6 months. The SmokeLight device is a compact, handy, battery-driven fog generator. It features easy handling and quick start-up. The DeLuxe SmokeLight device has remote control + wire with a button. Professional performers realize the power of the elements – fire and smoke being one. That is why you often see performers in Cirque often employing these elements such as light and smoke in their performances. The reason is these elements evoke in the audiences mind’s eye an unforgetable experience. A primal stimulus that is evoked by the power of an emotionally inspiring performance that last longer then the moment because you make it “memorable.” That stated, this is a professional device, designed for professionals who are serious performers. No other device, in fact NOTHING comes close the amount of copious volume of SMOKE that this unit can provide. This compact SmokeLight device allows you to have an incredible volume of smoke and light appear from your empty hands. The DeLuxe SmokeLight device also features a remote control plus a wire with a button, which allows you to make different items appear or disappear. Even better this device has a timer which puts you in control of the timing for the “output”of smoke. For example, the smoke can go 1 sec 3 sec 5 sec. or 30 seconds. You can also press a button and the smoke will go as long as you hold the button! Okay – I know what you are going to do when you get this unit in your hands! HA! The timer allows you to choose the time and the power of smoke specifically for each effect. For example you can select volume of smoke depending on how much you need for a particular effect, allowing you to make it more or less, with our without the light! I can’t think of more powerful tool to evoke or create a mysterious and magical atmosphere. The applications for venue’s is large, including but not limited to various stages or for TV, theatre, film, photographs, musicals and special effects. This tool is so powerful not only in it’s mechanical abilities but also in regard to the fact that while it’s being marketed primarily to magicians’ – there is so many other artist that could benefit from it. Why? Because anywhere where fog is needed quickly and unobtrusively – it delivers. The rules for the use and service of the device batteries. If you do not use the device, you have to once a month, fully discharge the device and charge it again. If you do not do the battery maintenance, the device will break the device. How can you use this amazing prop? You can use it in your suits. You can use it in a separate table or in a box or in a hat ( with remote control only). 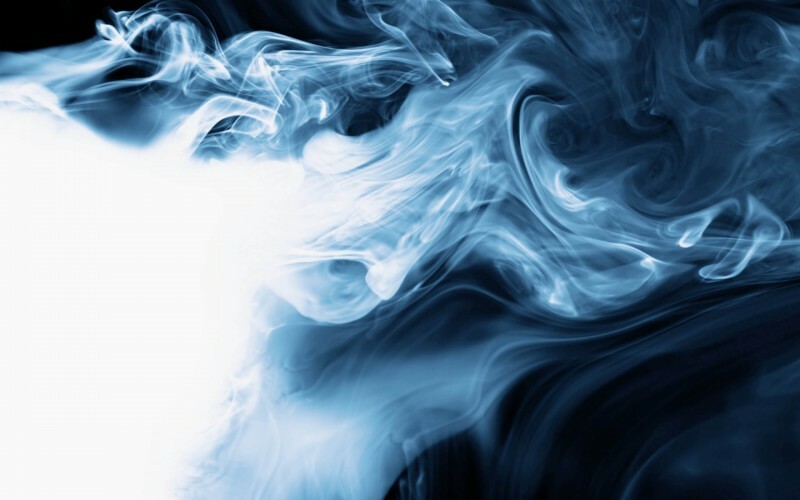 You can produce smoke with or without light.